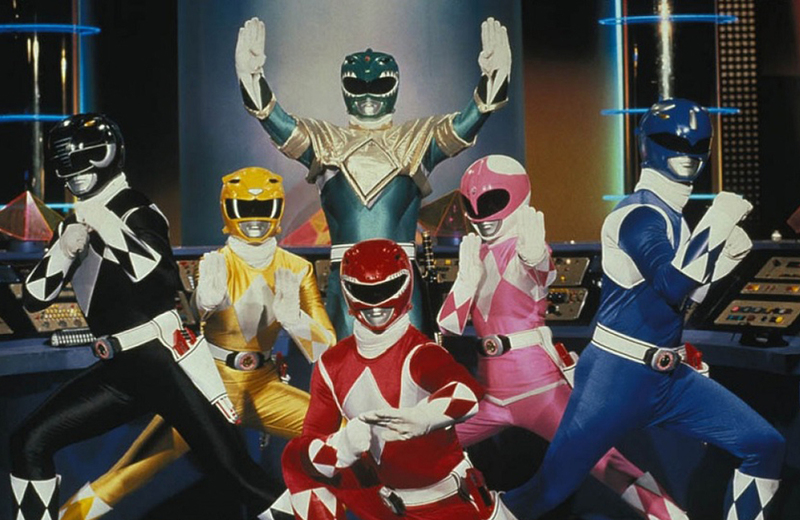 Power Rangers is turning 25 this year, and we feel old! Fantube, Gaming, and Family: These are just a few of the official LEGO YouTube channels. Fans of Stranger Things don’t have to wait for Season 2 for their next fix; there’s now a game for your phone. It’s not too early to be on the lookout for a pop-culture inspired ugly Christmas sweater. Christopher Robin’s toy collection is on display at the New York Public Library. Tamagotchi is getting a reboot in time for its 20th anniversary. McGruff the Crime Dog is still going strong after decades of deterring crime and befriending children. We may soon be able to visit Moe’s Tavern in Buenos Aires, Argentina. Sci-fi movie masterpiece Metropolis has turned 90 and 7 other things we wanted to share this week. Take a return trip to Walnut Grove, MN with your very own Little House on the Prairie dolls and 7 other things we wanted to share this week.